When you are choosing a cosmetic surgeon, it’s important to learn about the staff supporting the physician. 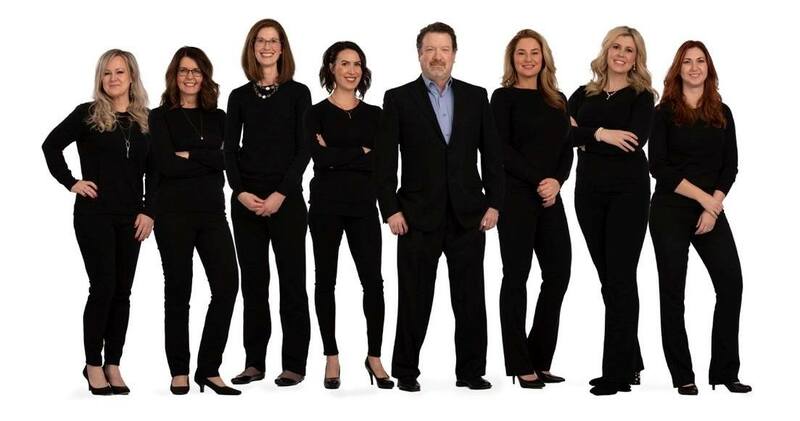 On this page, you can get to know the exceptional staff at Advanced Aesthetics. If you are interested in the latest skin rejuvenation treatments and cosmetic plastic surgery, request a complimentary consultation online to visit us in Spokane, WA, and Coeur d’Alene, Idaho. Or call our office at (208) 676-8346. Amy joined our Advanced Aesthetics team in 2014! She has and continues to be the director of first impressions in our Spokane, WA office and is a master at juggling and multitasking. She previously worked in various medical environments with the last 11 years focused in the medical-cosmetic arena. She has extensive skin care/product knowledge, and first hand experiences with our state-of-the-art treatments. Her expertise and passion is with hands-on patient care. She looks forward to meeting each and every patient that comes to Advanced Aesthetics to help coordinate their care and treatment plan. Her experience has motivated her into the Aesthetics industry as she achieved a 100+weight loss goal, and then completed: 1 triathlon, 3 half-marathons, and came in 3rd in the Portland Marathon for The Women’s Pump & Run Division. She is a Certified Freelance Interpreter for the deaf (16 years), and has previous experience as a certified medical weight loss coach for hundreds of patients with positive body image reform (3 years). She has a love for life and adventure. She has 2 wonderful sons, likes extreme sports, and pushing herself to accomplish new challenges. Jami graduated from North Idaho College Esthetician Program and joined Dr. Johnson’s team in 2014. Jami loves working in a fun-loving environment where she can be part of making others feel and look their best! Some people are just funny and Jami likes to laugh, so be prepared. We enjoy her sense of humor. 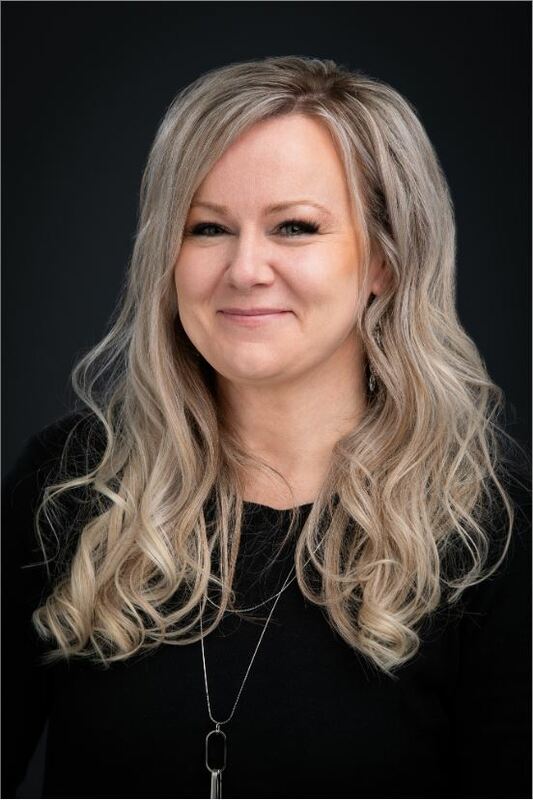 She also enjoys doing consultations with new patients to share all the services offered at Advanced Aesthetics, from body contouring, laser facials, hair removal, tattoo removal and skin rejuvenation treatments to increase collagen and elastin. This last year Jami attended phlebotomy training to assist in the many PRP (Platelet Rich Plasma) treatments at Advanced Aesthetics and is duly titled as a National Certified Phlebotomy Technician. 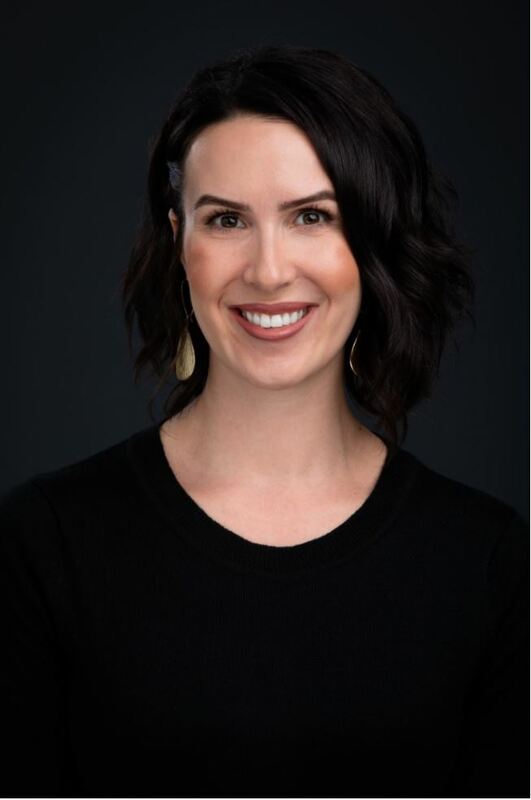 She is also a certified expert Coolsculpting provider at Advanced Aesthetics, which is the longest continuous Coolsculpting provider in the Inland Northwest, delivering these non-invasive body sculpting treatments since 2010 in Coeur d’ Alene and Spokane. 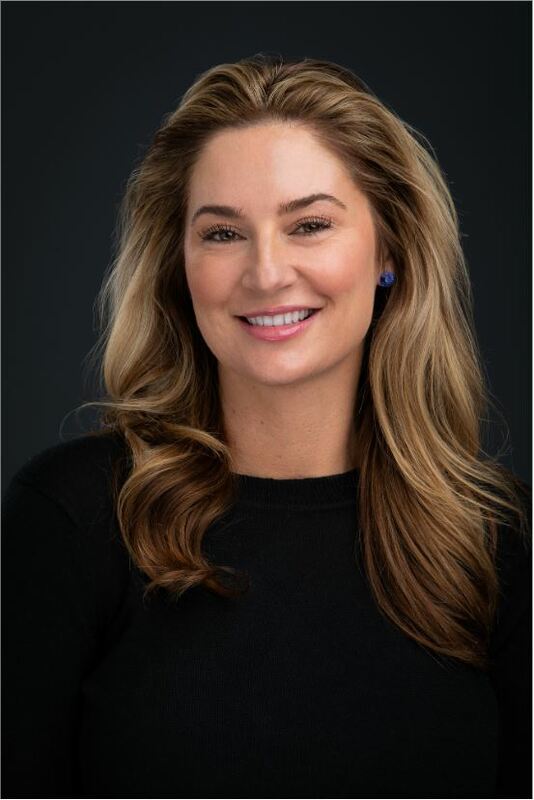 She is a scholarship recipient to attend CoolSculpting University in northern California next month to refresh her current knowledge and learn the latest newest CoolSculpting techniques. Jami moved up to Coeur d’ Alene in 1995 and loves all four seasons. Her favorite is being out on the lake in the boat, laughing a lot, working out, being with friends and really great food! She has two amazingly awesome kids and newest addition to the family- little Toby, a rescue puppy! One of Erin’s strengths is her ability to perform just about any job in our office whenever asked and does it with a smile. She is a quick learner and loves to do procedures and work with her hands. Amber joined our team in the spring of 2018 with over 14 years of experience! We are grateful to have her on the A-Team. She has pursued her passion for aesthetics without waiver, and was licensed as a Master Esthetician through NIMA – The National Institute of Medical Aesthetics. She has in-depth, and hands-on experience in a complete spectrum of cosmetic lasers and light-based devices. She is a good listener and aesthetic consultant. She specializes in all laser treatments, tattoo removal, Hydrafacial, CoolSculpting, brow artistry, as well as relaxing and rejuvenating treatments to help patients look and feel their best. Her goal is for every patient to love the skin they are in! 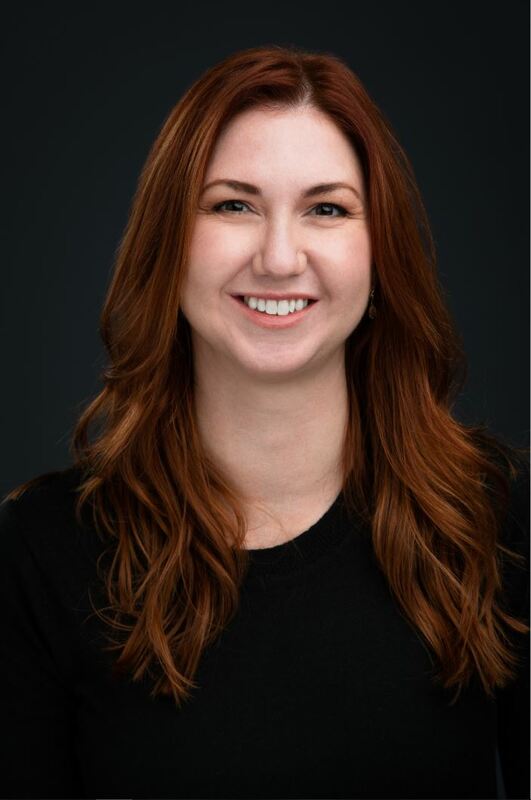 Amber is also a scholarship recipient to attend CoolSculpting University in northern California next month constantly working to improve and perfect leading edge techniques and patient care. She is a native of the Inland Northwest, an aesthetic artist, mother of 3, and enjoys keeping her body as healthy as her skin. Megan brings her knowledge and experience from all levels of the industry crossing over multiple specialties. She has excellent patient care ideas and specializes in patient communication, consultations and education. Lisa White began her career with Advanced Aesthetics working with Dr. Johnson since 2005. Her extensive experience in the medical field and ongoing education for the past 18 years have earned her qualifications as a Certified Phlebotomy Technician and Certified Nursing Assistant. Her expertise at Advanced Aesthetics includes comprehensive preoperative and postoperative patient care with Smartlipo procedures, surgical procedures, and aesthetic treatments. Should you have a medical procedure, chances are you will know why patients rave about Lisa’s caring personality. She was put on this earth to care for others, and it shows. Lisa is from western Washington and moved to the area in 2001 with her husband Rick. Together they have 2 beautiful children that keep them busy with sporting events. Her hobbies include gardening, spending time with family, and continuing her education in the health field. 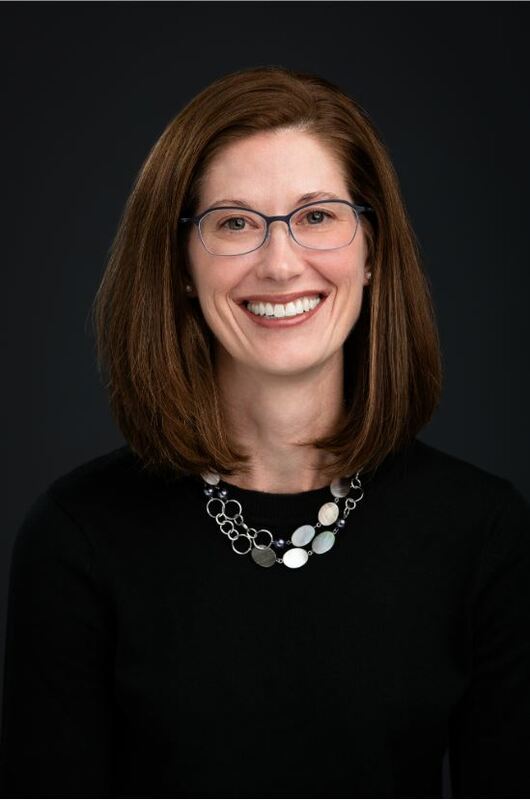 Lezlee joined the Advanced Aesthetics team as a Patient Care Coordinator in 2005 and has since enjoyed the many benefits of this thriving cosmetic and surgical practice. 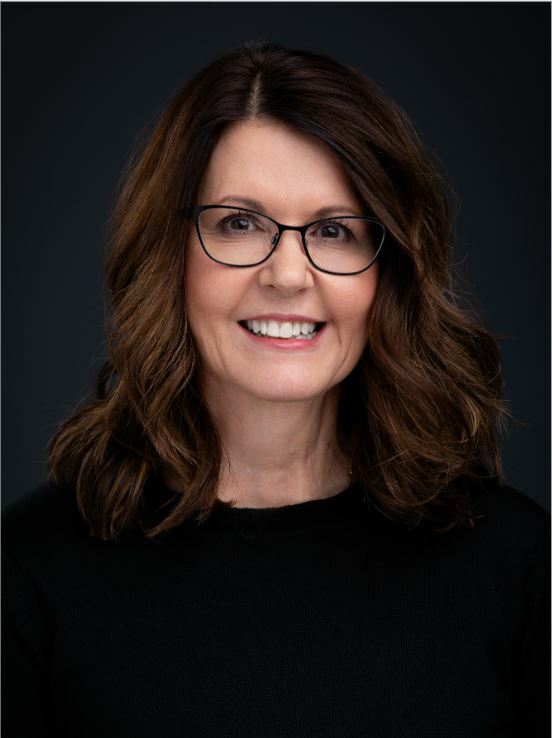 She maintains a variety of responsibilities including assisting patients with scheduling needs, coordinating care, and supporting the overall daily operations of Advanced Aesthetics. 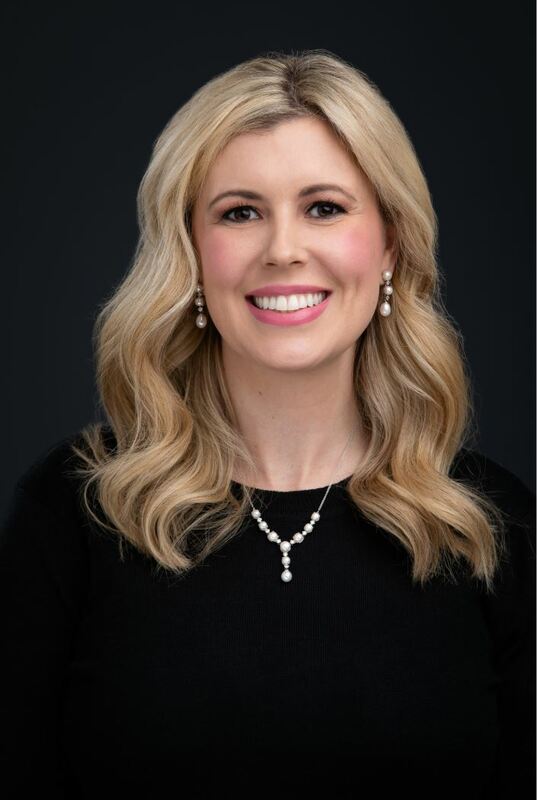 Lezlee’s knowledge and first-hand experiences with many of the specialized treatments offered at Advanced Aesthetics allows her to be able to consult with patients about recommended procedures and welcomes their questions about her own results. Being the elder member of this wonderful team, Lezlee is able to relate to many of the issues that older women and men seek solutions for from Dr. Johnson. The work accomplished in the aesthetic industry has been very rewarding and allows her to share her main passion, which is patient care. Lezlee is also the physician training coordinator for the accredited laser liposuction training courses offered by Dr. Johnson since 2008. She organizes the various aspects necessary for a successful experience with hundreds of physicians and their staff participating in Smartlipo trainings over the past years. Her previous work experiences include 10 years as a medical receptionist for a local OB/GYN, and 22 years as an administrative assistant for a non-profit organization. She has been happily married to her husband, Paul, for more than 32 years and together share 6 children and 17 grandchildren, which doesn’t leave much time for hobbies! Being a native of beautiful Coeur d’ Alene, she loves her hometown and understands why many visitors desire to move here. Lezlee looks forward to meeting you and providing you with the best service possible.